Make your home sweet home a little more organized and a lot more stylish with this charming wall accessory! 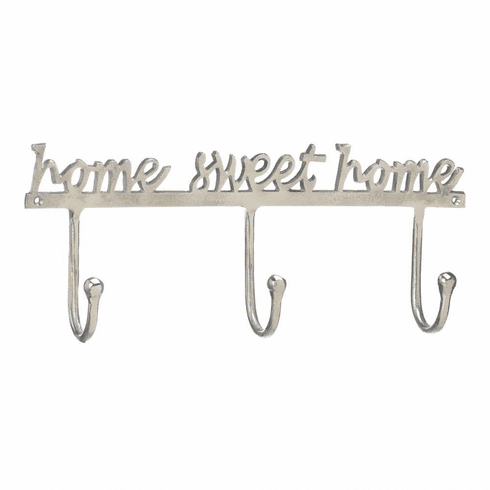 Made from aluminum, this wall-mounted organizer features three hooks and "home sweet home" in pretty script above. Weight 1 pound. 19.2" x 3.25" x 7.5". Aluminum. 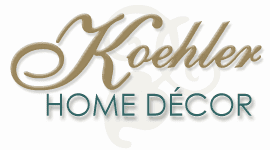 UPC Number:849179028404.